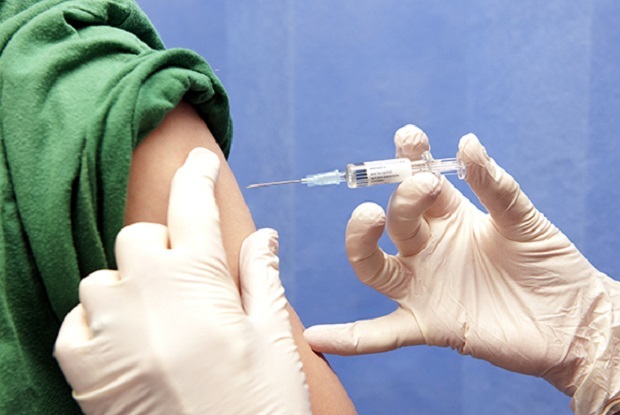 Public Health England (PHE) has urged patients to ensure they have received the MMR vaccine from their GP, after declaring an outbreak of the disease is underway across England. A total of 70 cases of measles have been confirmed in five areas of England as of Monday 11 December, PHE has announced. 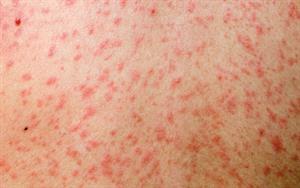 The outbreak comes just months after the WHO announced in September that measles had been ‘eliminated’ in the UK. Most of the cases reported – around half – have been detected in Leeds, followed by Liverpool, Birmingham, Surrey and then Manchester. PHE said that none of the affected patients had received two doses of the MMR vaccine. 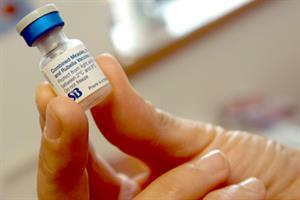 Children and young people who have not been vaccinated are particularly at risk, it added. It warned that patients planning to travel to Europe – particularly to Romania, Italy and Germany – are also at high risk, as these countries are currently experiencing large outbreaks of the virus. The WHO declaration that measles has been eliminated does not mean the disease has been completely eradicated in England, but signals that the number of cases has been at a low enough level for the last three years to stop it spreading though the general population. Dr Mary Ramsay, head of immunisation at PHE, said: ‘The measles outbreaks we are currently seeing in England are linked to ongoing large outbreaks in Europe. ‘Children and young adults who missed out on their MMR vaccine in the past or are unsure if they had two doses should contact their GP practice to catch-up. ‘We’d also encourage people to ensure they are up to date with their MMR vaccine before travelling to countries with on-going measles outbreaks.